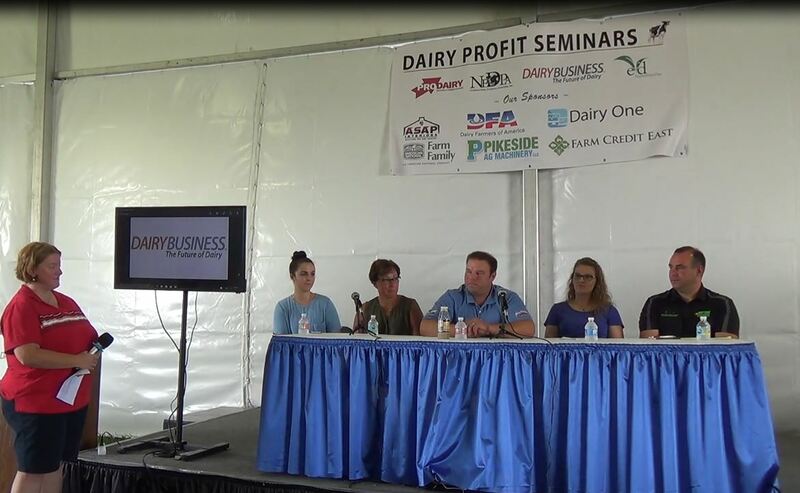 The past decade – the genomic revolution – has forever changed dairy cow performance and herd management. 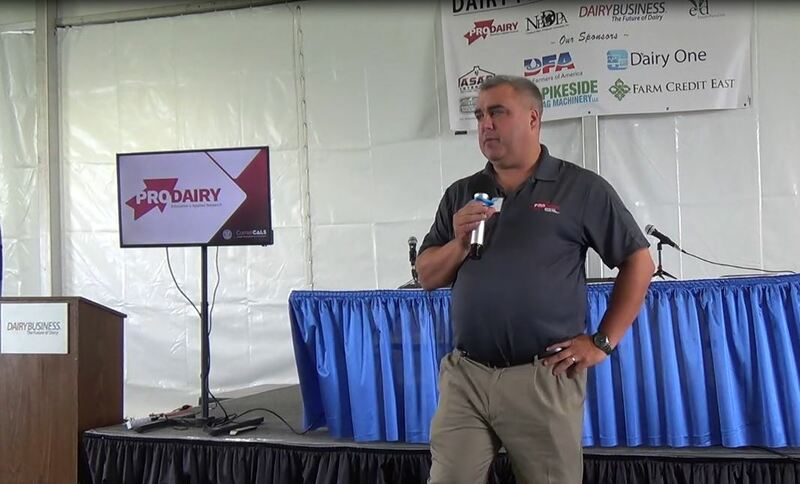 As we focus- forward to how U.S. dairy will transform and adapt in an ever-changing environment, there are important questions to ask and answer. 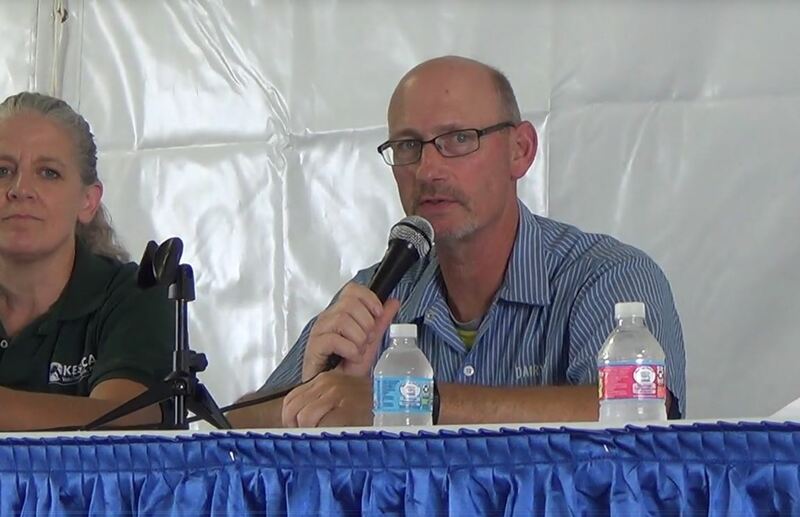 What is the next frontier for genomics and dairy data utilization? 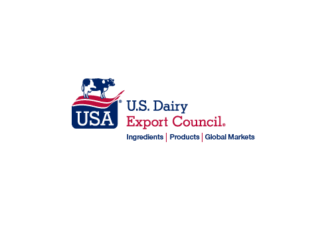 How will U.S. cattle breeding advance to a new level of global leadership? Many collaborative and inquisitive minds are imperative. To share your voice in this important conversation, join CDCB in Reno. Register at www.wdmc.org. Register at www.wdmc.org. This is a separate registration from the Western Dairy Management Conference. 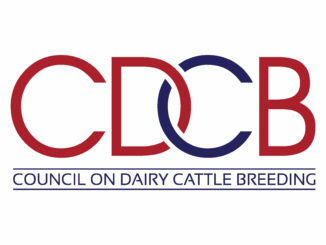 For program questions, contact Kendra Randall at Council on Dairy Cattle Breeding 240-334-4164 or [email protected].